Logona Natural Hair Colour Cream gives your hair intense shimmering tones with a ready-to-use 100% vegan plant-based formula ! Unlike agressive chemical Hair Dyes, Logona Vegetal Colorant respects your hair because it only contains natural ingredients like mineral pigments, henna and clay.  The colour coats your hair like a protecting hair mask to bring natural luminous reflects. 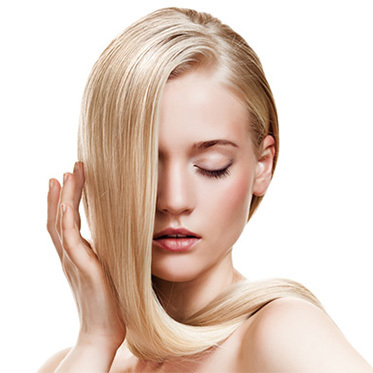 Logona Natural Vegan Hair Dye intensifies the hair colour, but it doesn't darken nor lighten. Your hair looks healthy and shiny, so soft and volume-infused ! Très satisfaite de la coloration, j ai essayé la teinte aurore, teinte la plus proche de ma couleur naturelle, j ai laissé posé presque 2 heures et la couleur prend aux racines. 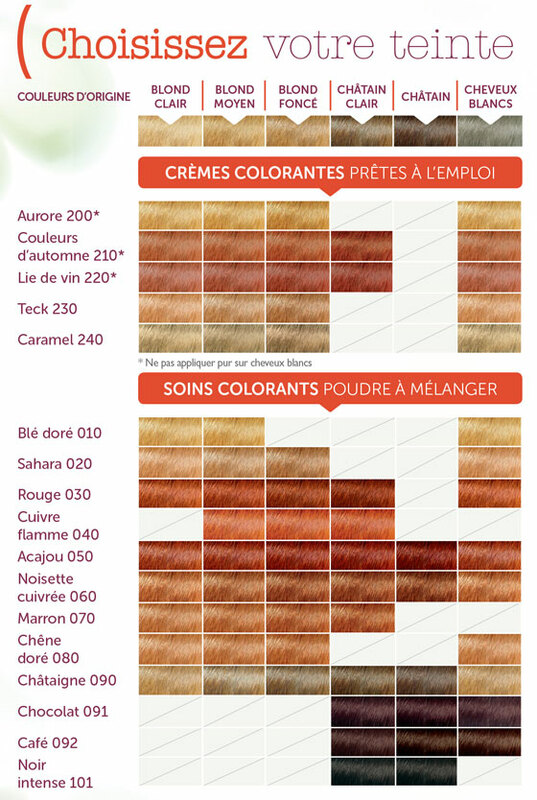 J essaie de passer des colorations chimiques à celle ci, le temps de pause est plus long mais l application de la crème est agréable. Choose your shade wisely thanks to Logona's Color Chart ! How to colour your hair naturally with Vegan Hair Dye ? Logona Natural Vegan Hair Colour Cream intensifies your hair colour, but it doesn't lighten. For more intense colouring and better grey hair coverage, discover Logona's Natural Hair Colour Powder ! 2. To optimize the natural pigment colouring, apply the Preparing Hair Mask "Color Plus", leave it for 20 min then rinse. 3. Apply the Hair Colouring Cream using the Applicator Brush, from the roots to the layers, then the ends. Leave it for 15 min à 2 h depending your hair colour and type. 4. After rinsing the colourant, apply the Conditioner Mask to ensure luminous long-lasting result. Leave it for 5 - 10 min then rinse. Do not shampoo within the next 12 hours after hair dying. Aqua (Water), Alcohol Denat. *, Glycerin, Chamomilla Recutita (Matricaria) Extract*, Hectorite, Coco Glucoside, Rheum Undulatum Root Extract, Lawsonia Inermis (Henna) Extract, Xanthan Gum, Algin, Rosmarinus Officinalis (Rosemary) Leaf Extract, Citric Acid, Maltodextrin, Parfum (Essentiel Oils), Linalool, Limonene, Eugenol. Aqua (Water), Alcohol Denat. *, Glycerin, Maltodextrin, Beta Vulgaris (Beet) Root Extract, Hectorite, Lawsonia Inermis (Henna) Extract, Chamomilla Recutita (Matricaria) Extract*, Sorbitol, Coco Glucoside, Xanthan Gum, Algin, Rosmarinus Officinalis (Rosemary) Leaf Extract, Citric Acid, Parfum (Essential Oil), Linalool, Limonene, Eugenol. Aqua (Water), Alcohol Denat. *, Coco Glucoside, Glycerin, Montmorillonite, Lawsonia Inermis (Henna) Extract, Erythrulose, Sorbitol, Xanthan Gum, Maltodextrin, Quercus Robur Bark Extract, Algin, Sodium Citrate, Citric Acid, Parfum (Essential Oils), Linalool, Limonene, Eugenol, CI 77491 (Iron Oxides), CI 77499 (Iron Oxides). Aqua (Water), Alcohol Denat. *, Lawsonia Inermis (Henna) Extract, Coco Glucoside, Glycerin, Hectorite, Maltodextrin, Sorbitol, Xanthan Gum, Algin, Citric Acid, Rosmarinus Officinalis (Rosemary) Extract, Parfum (Essential Oils), Linalool, Limonene, Eugenol. Aqua (Water), Alcohol Denat. *, Coco Glucoside, Glycerin, Montmorillonite, Lawsonia Inermis (Henna) Extract, Erythrulose, Sorbitol, Xanthan Gum, Maltodextrin, Rosmarinus Officinalis (Rosemary) Extract, Algin, Sodium Citrate, Citric Acid, Parfum (Essential Oils), Linalool, Limonene, Eugenol. Excellent produit , une belle couleur et des cheveux souples et soyeux mais ne couvre pas les cheveux blancs même avec le fixateur de la même marque . Pas du tout déçue de mes reflets !